What causes acne is an important thing to be identified if you want to make it healed completely and rapidly. 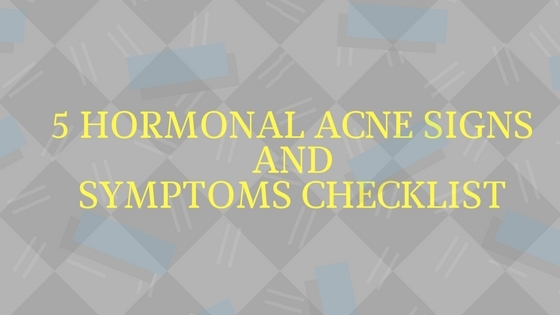 There are four widely known problems that cause acne in general. 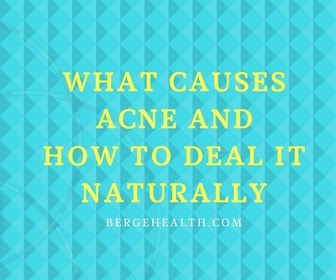 You should know what cause acne and how to deal with it before you make it disappear from your face, and in the end you can get your confidence back with a bright, smooth face. 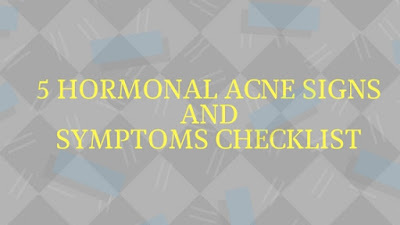 The changing of human’s hormone levels is the most general cause of acne. It happens generally when a person reaches their teenage life. When in puberty, the hormone levels of a person will grow in an unstable amount. The three hormones that grow are the hormone of estrogen, testosterone, and progesterone. 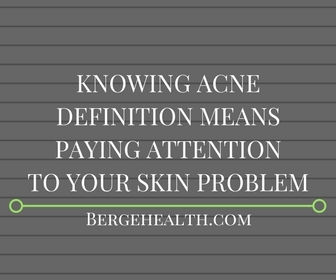 The genetic problem that causes acne is a simple thing to be identified. You just have to look at the history of your family that happened to be troubled with acne. If it is the genetic problem, then the acne is of course, harder to be healed. How do you enjoy your life? 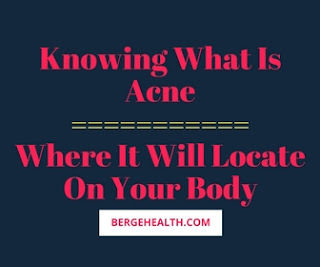 This question seems to be important to ponder if you think you have always done the healthy lifestyle, but you still have some acnes on your face. 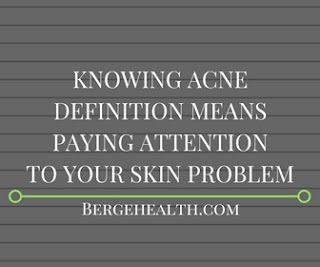 Many experts agree that the condition of your mind can cause the existing of acne on your face. If you are both depressed and stressed, it is easier for you to have acne. The last cause of acne is nothing more than an infection. The propionibacterium acne or p. acne can be found in a lot of people that have acne. It is actually a harmless bacteria that exists generally for every person. After knowing what causes acne, you should know how to heal it there are always ways to deal with general skin problem like acne. Among the so many ways, it is better to look at some natural ways for getting rid of acne on your face. Some natural materials like fruit and vegetables can be used for making your acne disappear, but fruits are the best thing. Fruits like lemon, avocado, and orange are some of the fruits that can be used as the medicine for your acne. If you want to try it with lemon, you can just squeeze the lemon until it disgorge its liquid and then rub it to your face. For avocado, you can make a kind of natural masker from the fruit by combining it with honey. And for the orange, you can use make a paste from the orange peel to be applied onto your face. All in all, these things can be done after you have known what causes acne.